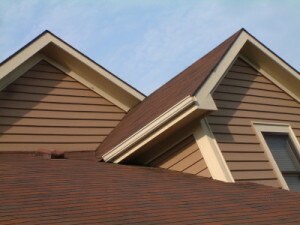 When it comes to residential roofing, home owners are often nervous. The process is not fully explained to them, and sometimes it is hard to trust that an estimator is looking out for the homeowner. We take the time to show and explain to you every step of the roofing process. At Babe Roof we believe the best customer is an educated one. It is the professionalism of the Estimator & the talent of the crew, that earns the trust & respect of every customer. The dedicated team of roofing professionals at Babe Roof are all highly trained in every area of roofing installation for your home. From equipment to safety regulations, we guarantee that you will receive the absolute best customer service and support from Long Island roofing contractor, Babe Roof. Additionally, we will also offer you some great suggestions on how you can maintain your residential roofing investment, allowing it to always look new and have the maximum possible life expectancy. So give Babe Roof a call today to schedule your free, no obligation roofing evaluation and estimate. Our professional roofing team will inspect and appraise your roof, followed by a sit down discussion where we will inform you of the variety of options that we are able to offer you.